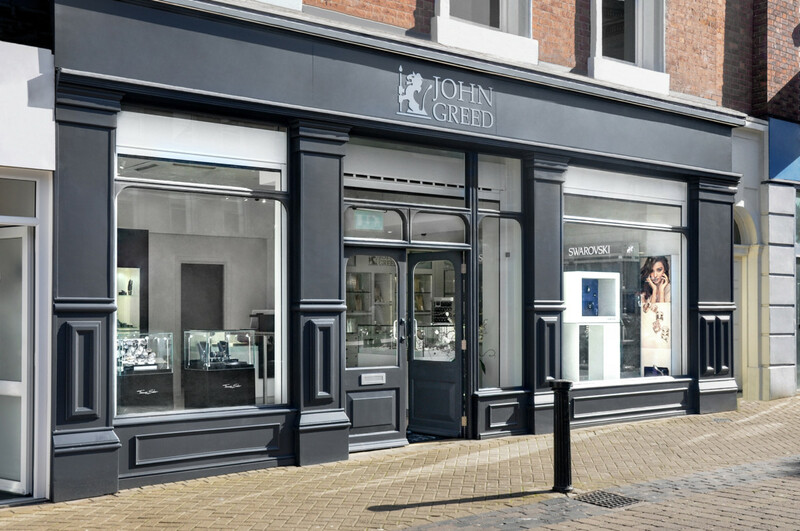 Spend rises to GBP107.4m with average share value of GBP45. 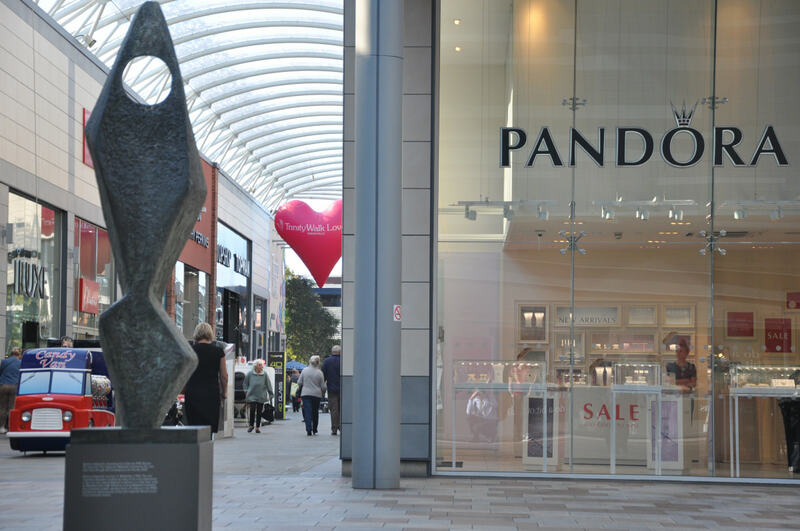 Pandora is continuing to forge ahead with its share buy-back programme, hoping to accumulate shares of up to DKK 2,400 million (£225m) by December 31 2014. 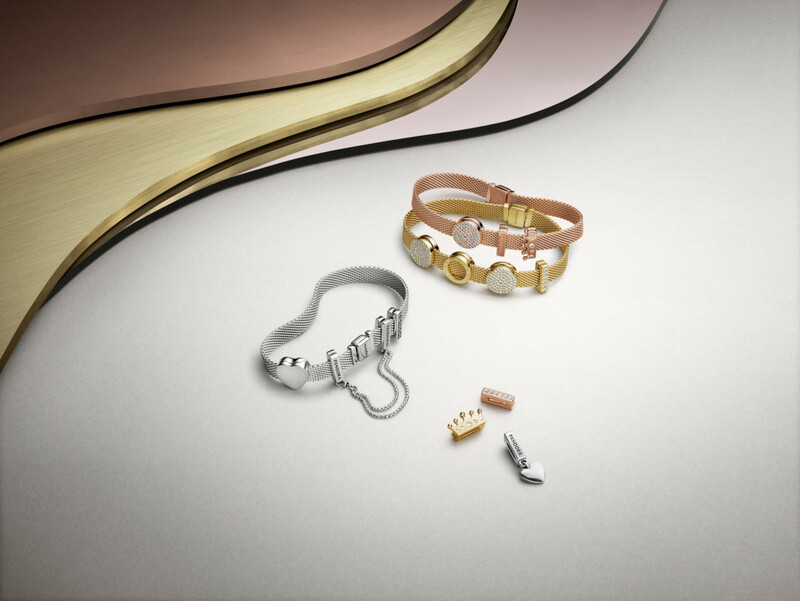 Pandora initiated the scheme on Fabruary 18 2013, in order to reduce the company’s share capital and to meet its obligations arising from employee share option programmes. Since its last announcement, Pandora has accumulated 142632 shares, taking it buy-back total to 2,727,150 overall. As of July 4, Pandora’s average purchase price per share was DKK 425.43 (£45). The single biggest transaction for the company occurred on June 30 2014, with DKK 26,243,352 (£2.79m). This was quickly followed by a DKK 20,072,895 (£2.13m) transaction on July 2, resulting in the buy-back of 47,156 shares. 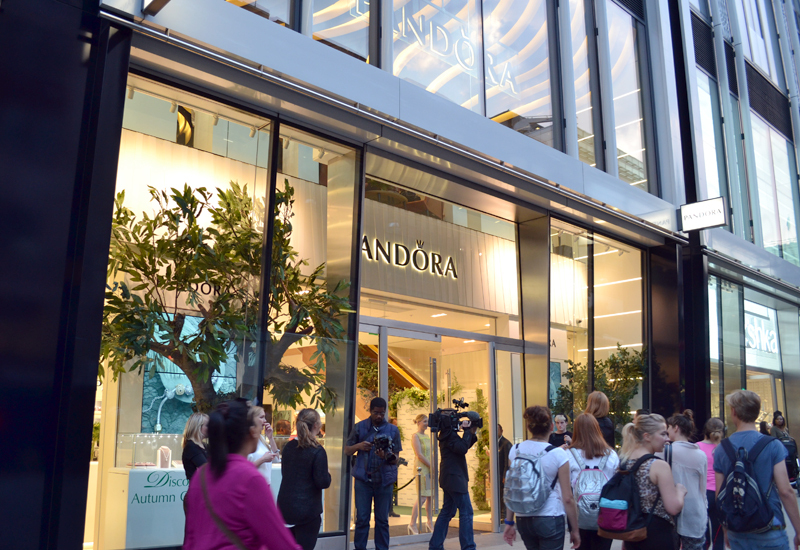 Overall, Pandora has spent DKK 1,009,196,617 (£107.4m) since the scheme began in February. As a result of these transactions, Pandora owns a total of 4,150,663 treasury shares, corresponding to 3.2% of the share capital. This data was released just weeks after Pandora released its interim financial report for Q1 2014 revealing positive growth of 30% compared to Q1 2013. European reveanue increased by 49.2% (48.3% in local currency), with the geographic areas of the Americas and Asia Pacific rising 10.7% and 54.3% respectively.